The draft national telecom policy has stirred up debate on the overambitious targets of the government outlined in the policy document. The draft national telecom policy has stirred up debate on the overambitious targets of the government outlined in the policy document. The draft talks about a number of objectives with specific timelines. For instance, there is mention of providing wired broadband access to 50 per cent households in the next four years. The current broadband penetration stands at about 30 per cent, and a major chunk of it includes mobile broadband. Among other "exaggerated" targets, attracting investment of $100 billion over the next four years, has caught everyone's attention. Over the past two years, some telcos have been forced to shut shop or quit the country. Airtel, Vodafone and Idea Cellular are not in the best of health either. 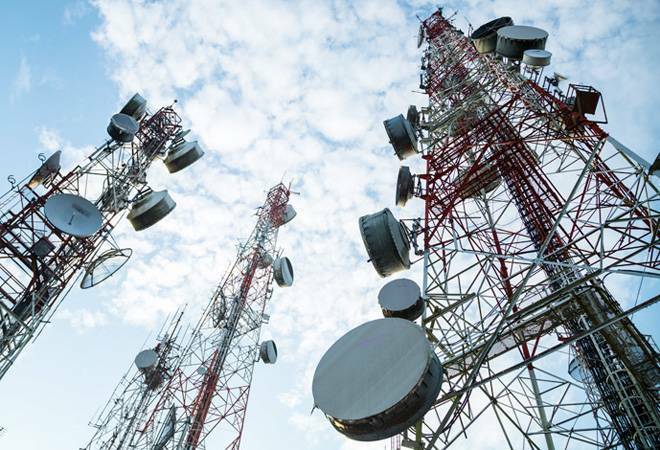 While the existing telcos will continue to invest to stay competitive - Reliance Jio and Airtel reportedly have plans to invest Rs 74,000 crore this year - the heightened stress level in the sector could limit their ability to invest aggressively.